Lampard’s Rams hit their stride as an impressive win over Birmingham starts November as October finished. There was the Chelsea cup tie too, where Derby went down fighting, leaving the mood in the Rams camp very rosy. Can we maintain this form in the chaotic Championship? 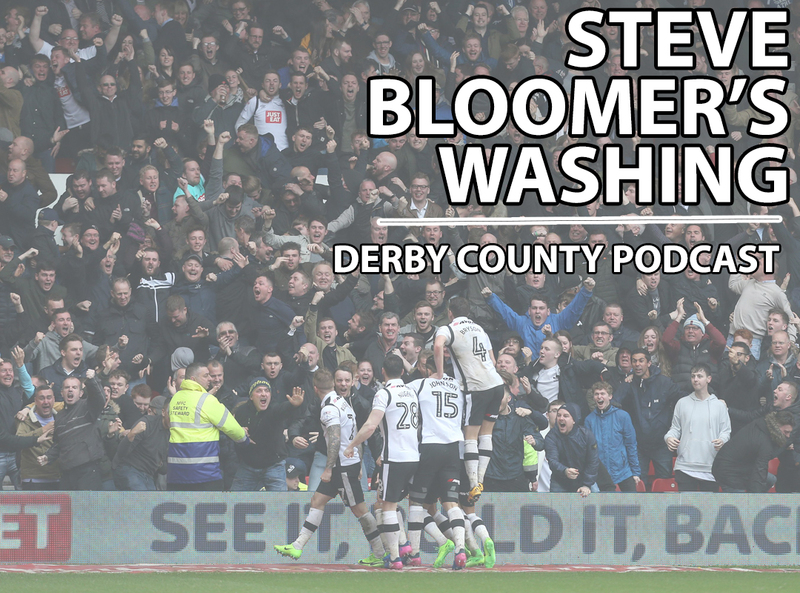 We also hear from Jamie Thrasivolou, the man behind the ‘We Are Derby’ poem, and get the Villa view ahead of Derby’s next league clash.